I have listed a new property at 404 1395 Bear Mountain PKY in VICTORIA. South Facing Top floor Penthouse at this incredible price point at St. Andrews Walk West. This top floor unit boasts gourmet kitchen with island, bright open concept overlooking the 9th hole of the Mountain Course at Bear Mountain. 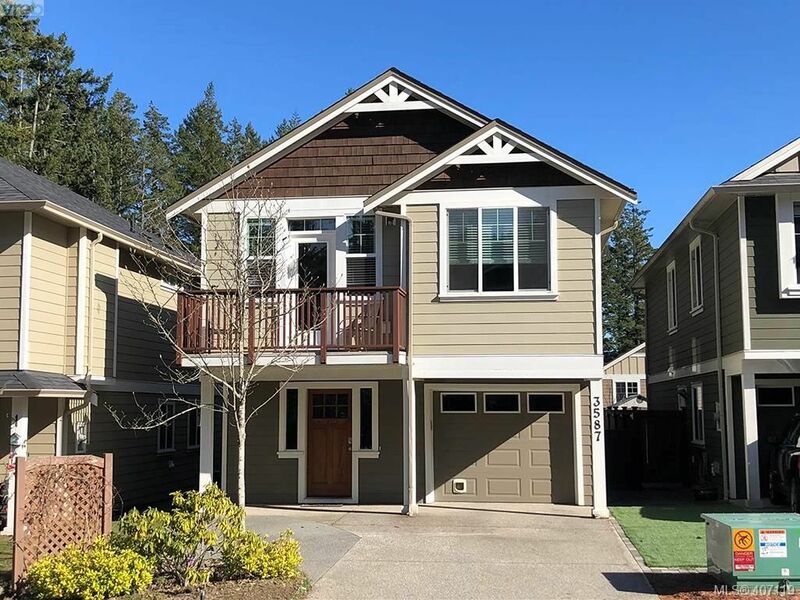 Enjoy high vaulted ceilings, gleaming hardwood floors, Stainless steel appliance package plus newer stacked washer and dryer included, remaining new home warranty in place, great value in today’s market. Note to the investor, tenant in place until Jan 1 2015. Excellent value, please allow 24 hrs notice for showings call now!